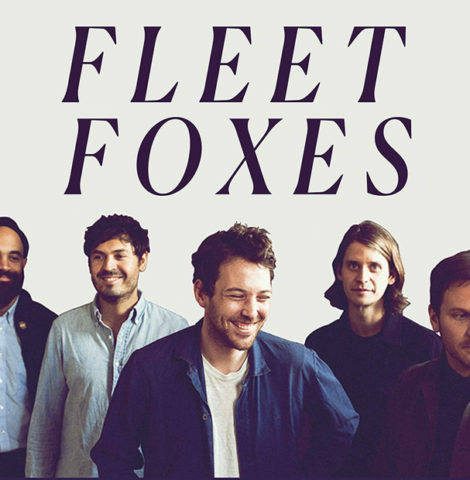 The new Fleet Foxes album is finally here! 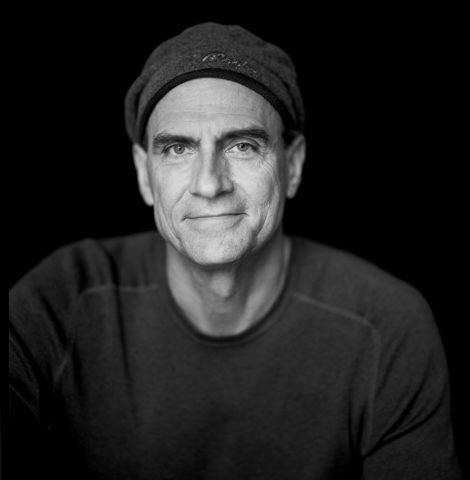 …we listen to “Lighthouse” by James Taylor. 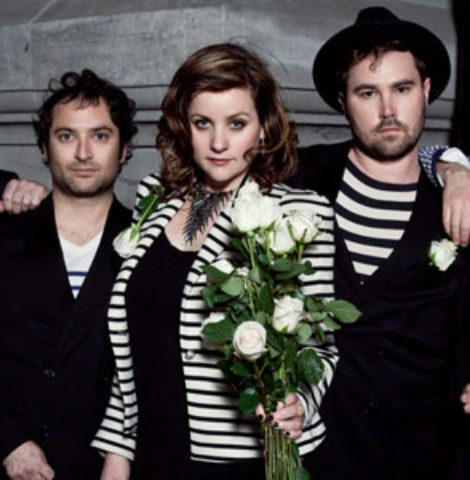 …we’re reminded of Stars’ lovely cover of “This Charming Man” by The Smiths.